A vegetable Pie with many different vegetables like carrot, beans and cauliflower, mushrooms and some goatscheese plus pinenuts. It was a pie that surprised in a really good way!! The kitchen of Pale Rose smelled delightful and the pie tasted the same. 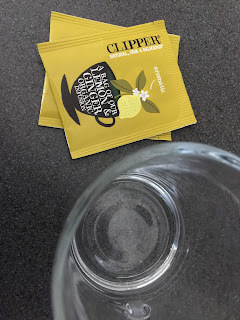 As did the free tea we discovered in our supermarkets magazines, Lemon and Ginger flavour. 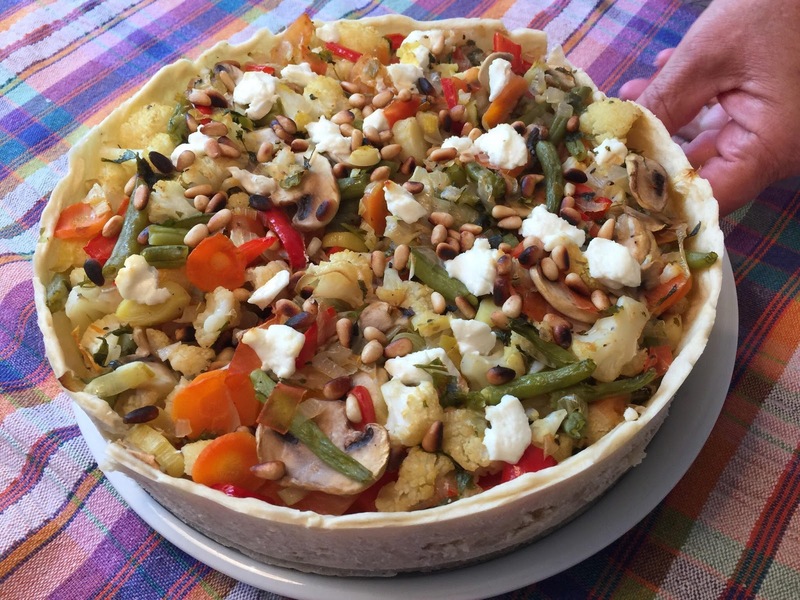 Have you ever made a mixed vegetable pie? Got a free teabag that was in favor with your family? Had something else fun happening you wish to share with us, go ahead we love hearing from you!